The SenseStage workshop is meant to bring together people from different disciplines (dance, theatre, sound, video, light) and cooperate in a collaborative environment with interactive technologies. The workshop will take place in the Hexagram BlackBox, a special, configurable room equipped with a full set of theatre lights. Furthermore a multichannel sound setup and video equipment will be available. Last but not least, a set of sensor devices with sensors will be available for use during this workshop. 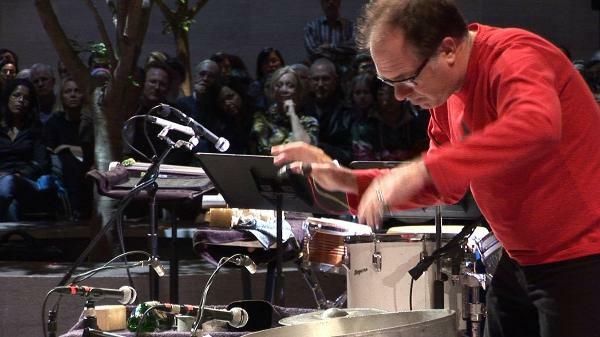 Last Wednesday I was involved with another concert: Pieces for solo percussion and live electronics performed by UCSD’s Steven Schick. This amazing performance was part of the Live@CIRMMT performance series, and also has another connection to the IDMIL and me. One of the pieces performed was Chatter/Clatter, part of composer Roger Reynolds‘ Sanctuary Project, which was initially workshopped in the IDMIL as part of a project exploring gesture control of sound spatialization. 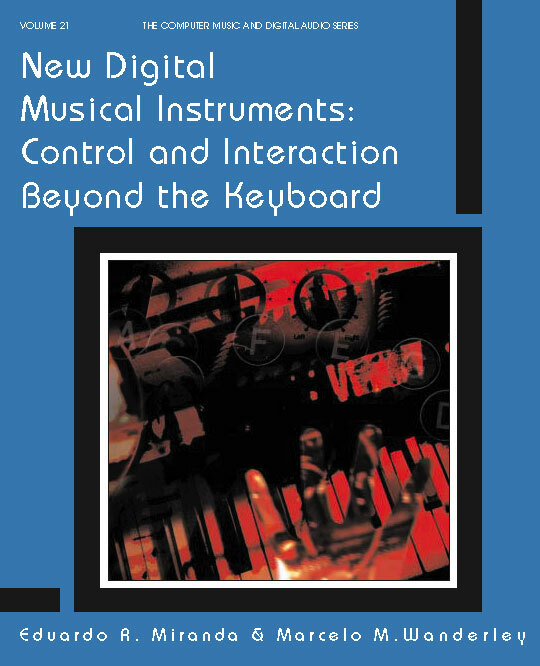 We developed a sensing system using piezo-electric contact microphones on the percussionist’s fingertips, a technique which is now used in the piece. I also drove the computer for this performance, which was running software in Pure Data (pd) which handled processing of the live sound and 12-channel sound spatialization.